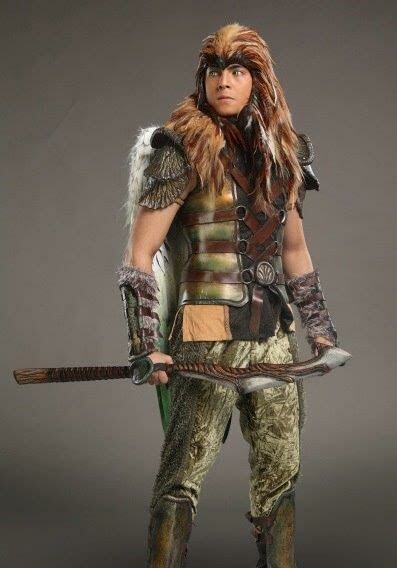 MIGUEL TANFELIX is getting good feedback for his intense portrayal of the taong ibon, Pagaspas, in “Mulawin Vs. Ravena”. When he went to Leyte to participate in a tree-planting activity with co-stars Bianca Umali and Derek Monasterio, he was surprised to hear people calling him Pagaspas. “Nakakatuwa dahil it means they’re really watching our show,” he says.